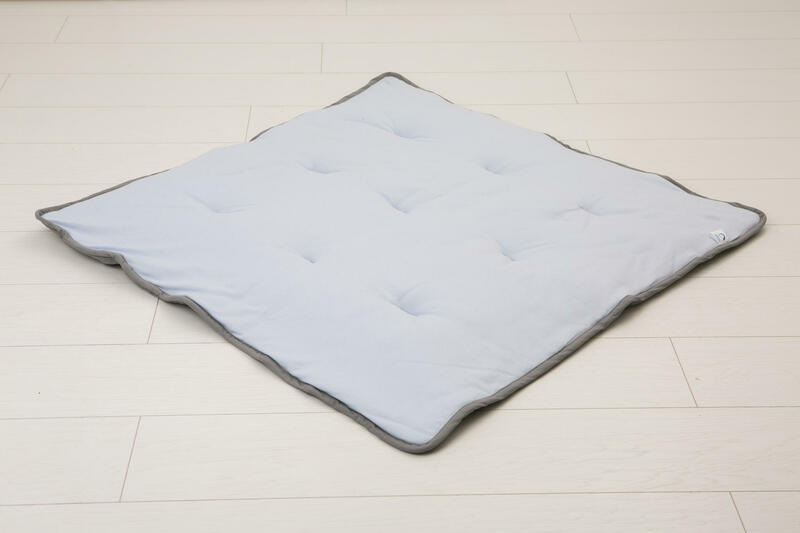 BabyNest gives a baby the comforting sensation of enclosure which they’ve been so familiar with for the past nine months. Parents will sleep better because it is easy with the nest to have baby sleep by them. 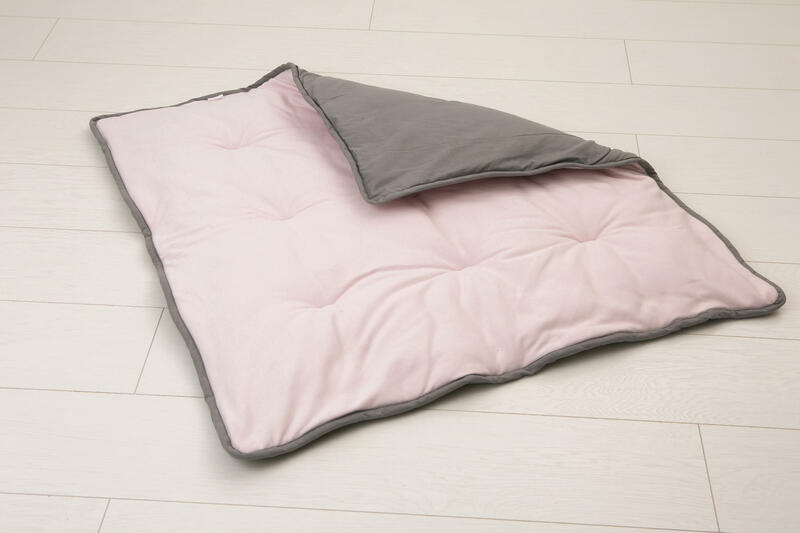 Wool and Cotton prevent sweating and the nest design protects baby from a parent accidentally rolling onto them. In day time it is easy to have baby wherever you need them. 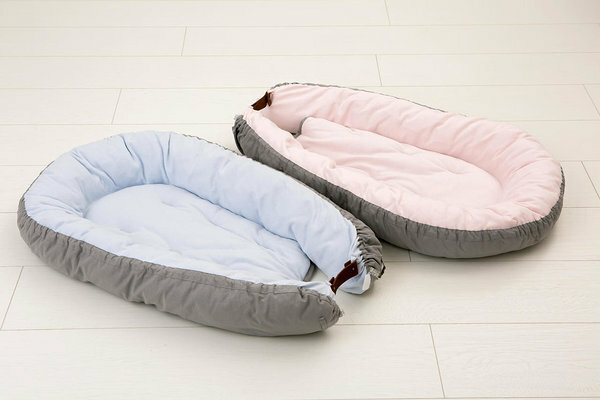 BabyNest will keep baby warm and protected. BabyNest has different fabrics either side; one stronger, the other softer. BabyNest is easily scalable, with gum strap and for extra safety and a nest fastener with an easily opening leather belt. Wish to order or You have questions about the product? Contact us.